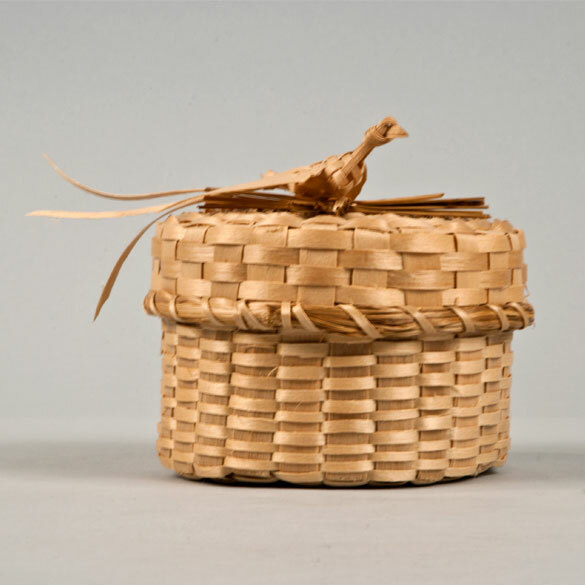 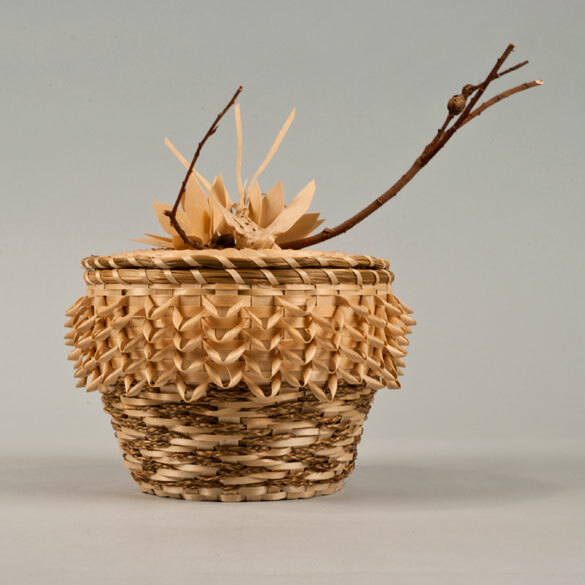 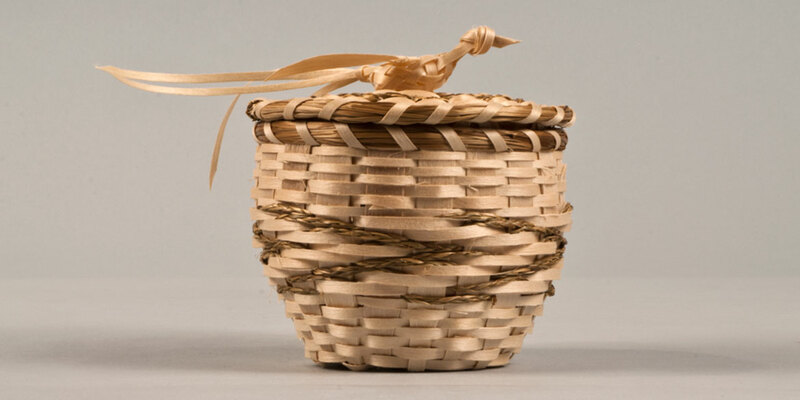 George was born in 1988 and learned to make baskets from his Gram, Molly Neptune Parker at age 4. 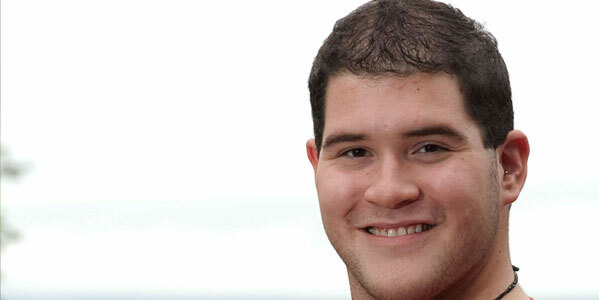 He grew up at Indian Township and attended school at Peter Dana Point until high school. 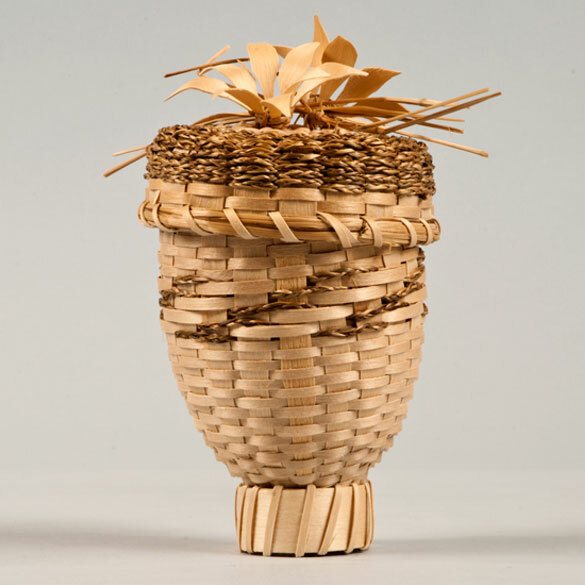 He went to Gould Academy in Bethel and graduated from Dartmouth College in 2010. 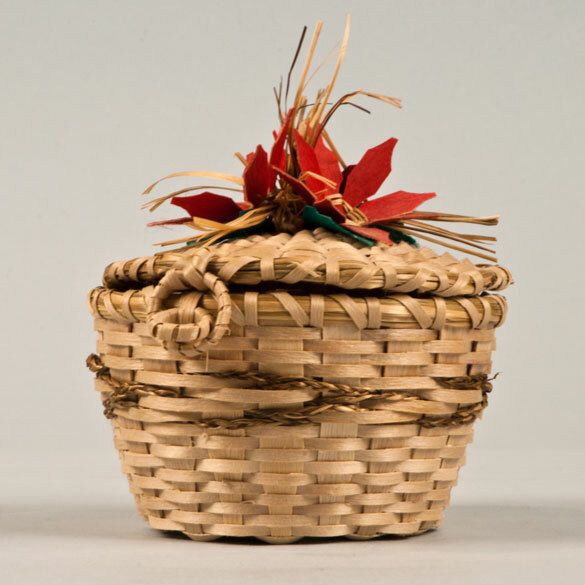 At age 7 he travelled with his Gram to Nashville, where he sold his first basket. 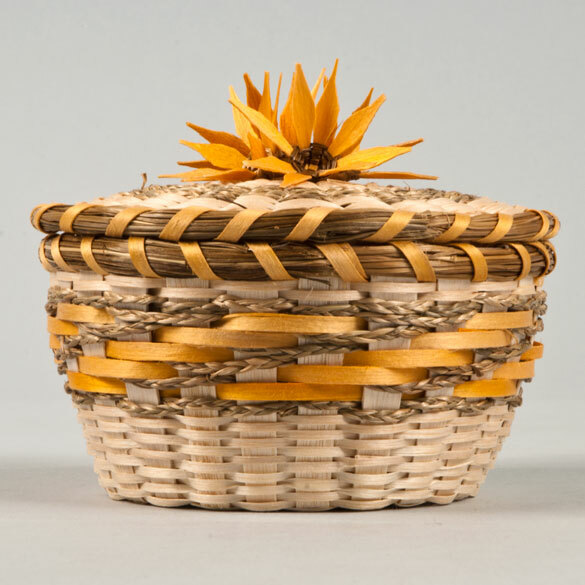 As he grew up he participated in shows around the state and country, selling baskets from an early age on. 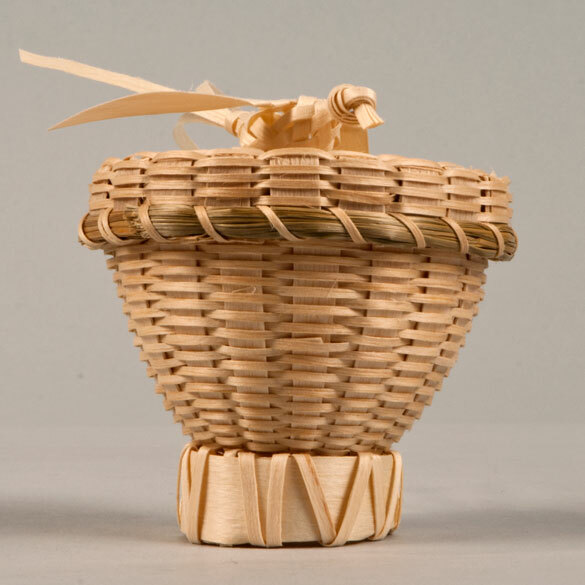 George uses basketmaking tools passed down in his family for generations. 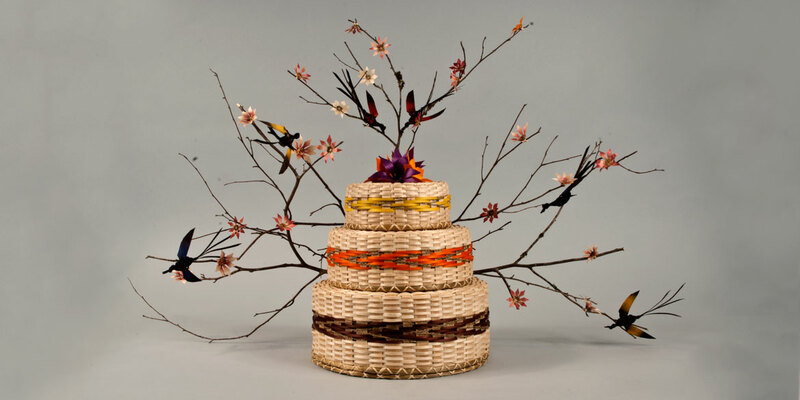 He combines traditional techniques with innovative twists and materials.